Being able to move is something most of us take for granted, but unfortunately this is not the case for everyone. 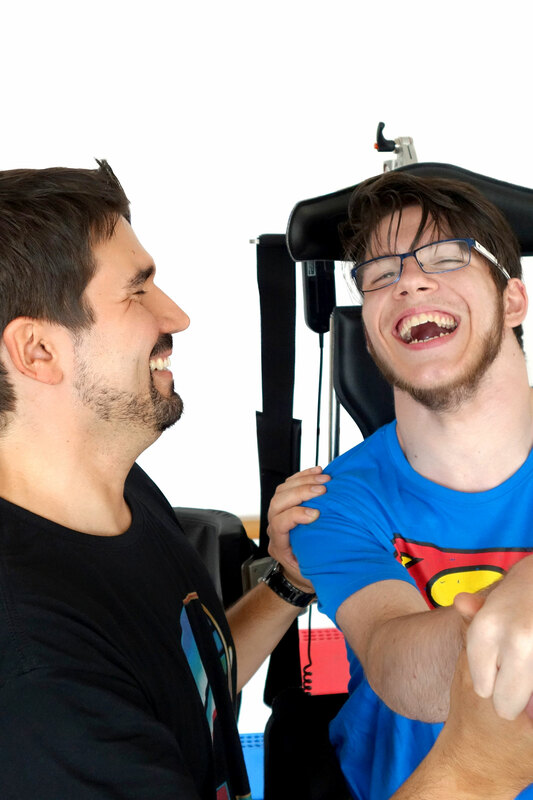 At Made for Movement we’re passionate about unleashing potential and improving the quality of life for people with severe physical disabilities by providing functional standing, moving and walking devices. 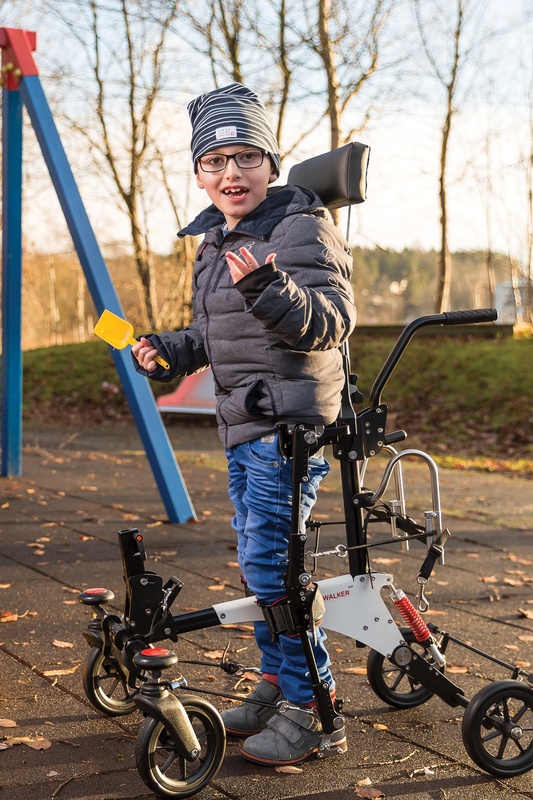 Explore the world with the NF-Walker, a multi-function mobility device that helps you to stand and walk independently. 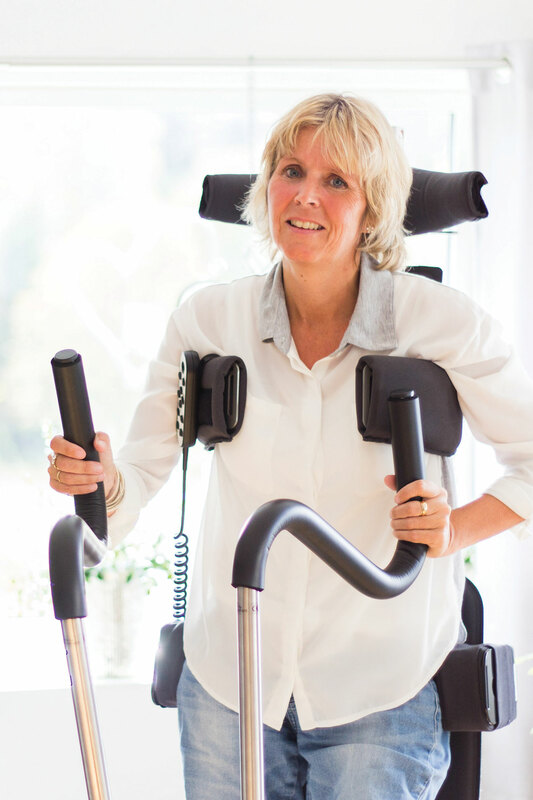 Experience the freedom of movement and reduce sedentary behaviour. 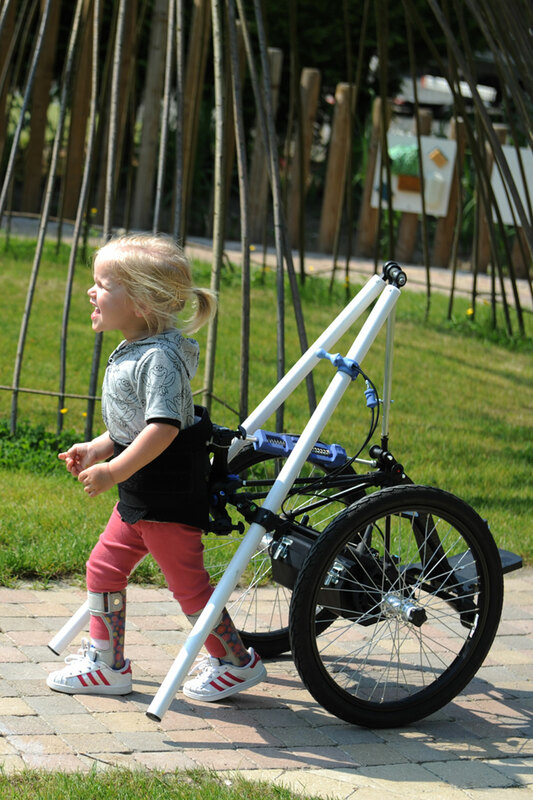 The Innowalk is a unique, motorised training device, allowing you to safely stand and move in comfort.